Jamaican dance hall artist Busy Signal has refuted reports he is coming to Malawi to perform at the Sand Music Festival. Initial reports from organizers of the annual event claimed that the Dream of Brighter Days hit maker will be performing at the event. But through his brother and manager Gayle Gordon he has dismissed the reports. Has no show in Malawi. The dancehall deejay’s management team has confirmed that the artist is slated to perform on October 24 in Zimbabwe amid reports swirling around. Gordon tells Music News that there is no contractual agreement for a performance in Malawi later this month. 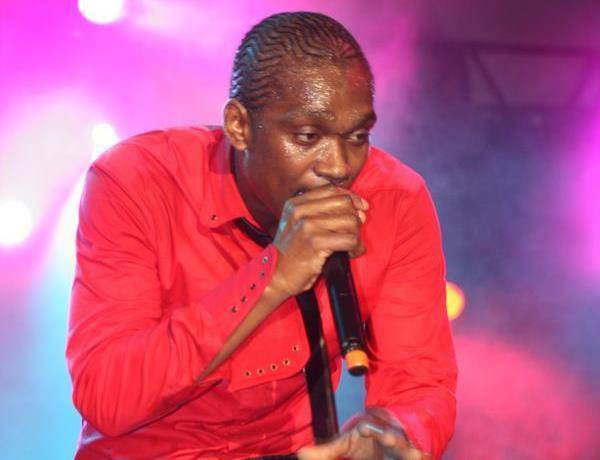 All this comes following reports from UK-based, Big Base Entertainment that Busy Signal is to perform in Malawi on October 31. This was met by skepticism among Malawians who questioned if Busy was billed for this year’s Sand Music Festival. Akanakhala woyimba gospel bola, ndikanadandaula! dats de problem with us malawianz timafuna ma big shots,achina gwaladi oti sakana perfomance kumawaxia. Who is he after all??? He cant cm in a county where electricity goes on and off every 30 min,can he? Fridays Daily Times Lucius Banda & Busy Signals agent from zimbabwe said he will perfom in Malawi: Whats all this Hallabalooow about Busy Signal? Misika isiye kaye kupsa-ipsa azabwela guyz!!!! Apa nde yawinatu!!!kkkkkkkkkk!!! oooh whats going on guyz?. Yeah! Yeah! Nyc 1 ! !